10. 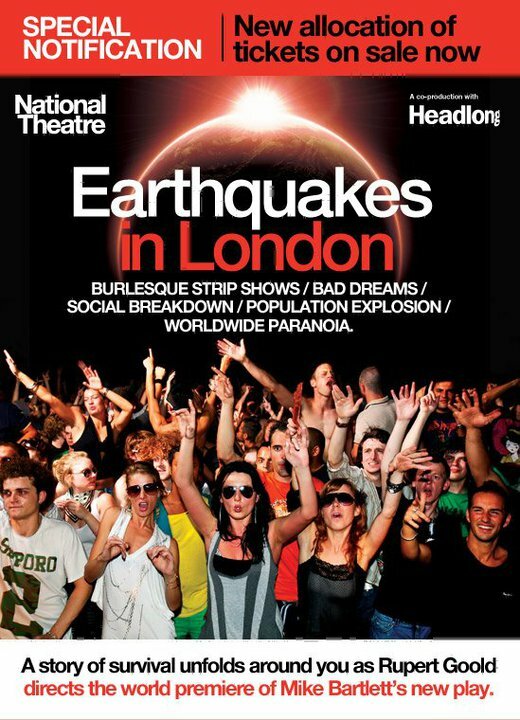 Earthquakes has Lia Williams and Bill Paterson in it. But The Contingency Plan was better: more focussed, more authoritative, more laughs.